Having a car not a mammoth task. People have different reasons for buying it. For some it speaks status and suave lifestyle while some settle in for some sobriety on road. If you have been planning to pimp your car up, this is the space for you to be. Read on for some overhauling car accessory ideas that will set the road runner on fire each time you vroom it out. How wild do you wish to go. Pimping cars up also demand proper maintenance. See if you have the time as it does become a costlier affair. There is no upper limit for accessorizing cars. Some opt for Michelin and Pirelli tyres that are Italian and are supreme. Alloy wheels, broad tyres, bass stereo speakers and high-powered engines are some of the recommended and mostly opted for accessory options. The weirdest ones surely reach up to fitting refrigerators and televisions. 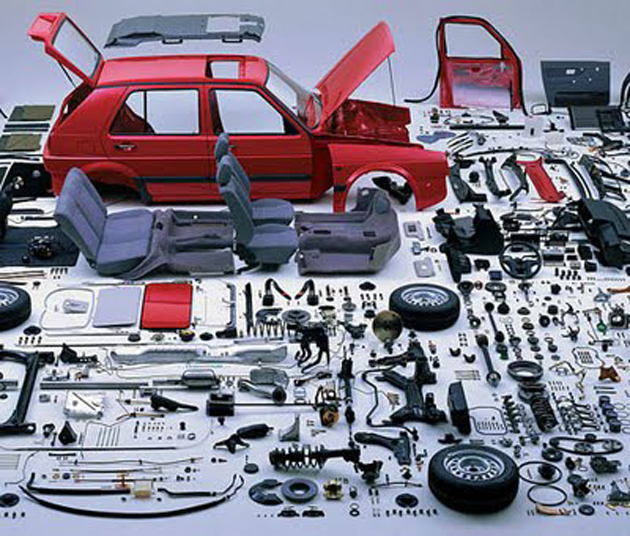 Accessories, in general, are added commodities that shield cars from various damages and sustaining its longevity. It should be cleaned on a regular basis and the lubricants used require a refuel on a monthly basis for a smooth functioning of the car. When it comes to accessorizing your car internally, it is related to the performance. The performance of your car would be measured on the basis of its acceleration, speed, gear shifting, braking facilities, battery-based equipments, window wipers, gear shifting and heating of the car. Make sure you give your car in good hands for ensuring good quality, proper fitting and better performance. One should have a thorough knowledge about these accessories before reaching out for an expert opinion. Most cars might not be able to support drastic changes. When you think of exterior accessories, it is related to protecting your car from dust, heat, dirt and much more. Make sure the tops, seat covers, sun visors, door panels, boot covers, carpets, seat pads etc are in place. Accessorizing involves heavy investments and you might want it to last long. The most basic proposition for a car accessory is investing in spill-proof and stain free carpets and seat covers. Here is a tip. A boot cover will not be required unless and until a convertible car is purchased. Car covers are essential for covering it from dust particles and for protecting the car when not in use. The necessary shade that is required while driving is given by sun visors. 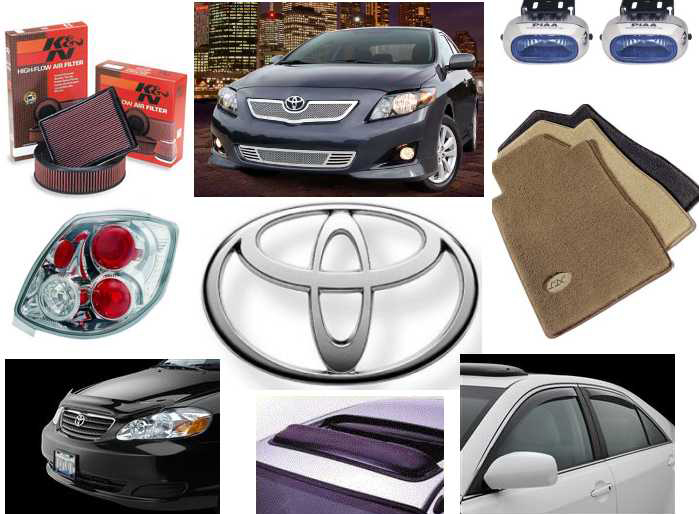 If you wish to accessorize your car, you can avail these accessories online for sale as well. There are also websites that provide details on various brands manufacturing accessories. So you get to choose from the best to the most nominal ones.